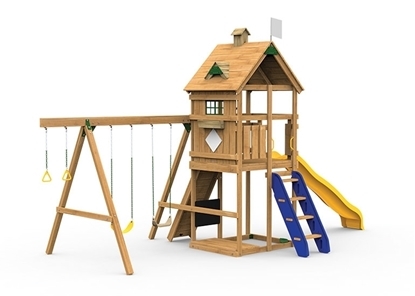 Shop our selection of Playsets and Swing Sets. 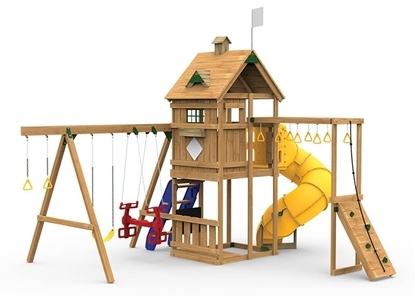 We have playsets for all ages that can include; swings, monkeybars, slides, tunnels, climbing walls and more. 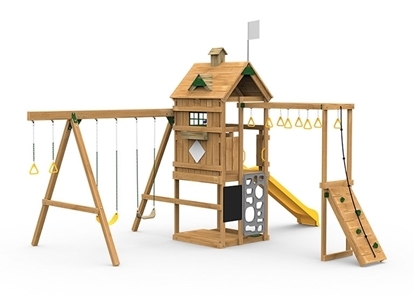 Browse our catelog and see which playset can best fit your needs. 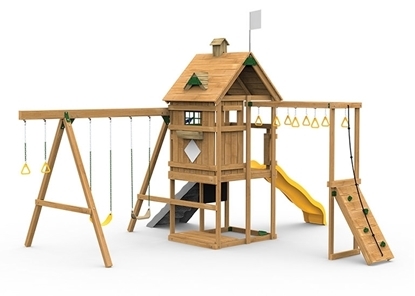 As always please feel free to contact us with any questions!